Don’t miss the excitement of scoring a work by a favorite artist or one by a brand-new one, or both, and then some more- all works contributed by our member-artists are 5”x7” and accessibly priced. But they who hesitate are lost! Back by popular demand. 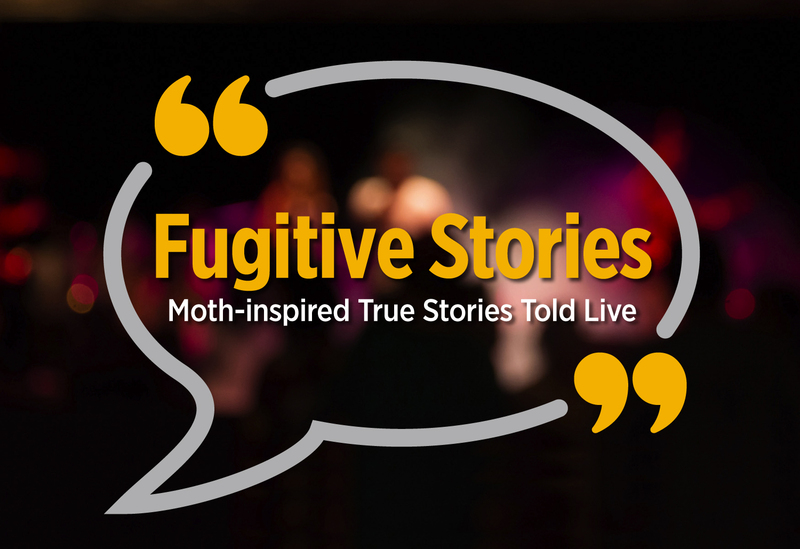 Last May’s Storytelling Night here with Fugitive Productions was sold out, as was November’s “Being Seen: Women Telling Stories”…come see what makes these evenings so rewarding. 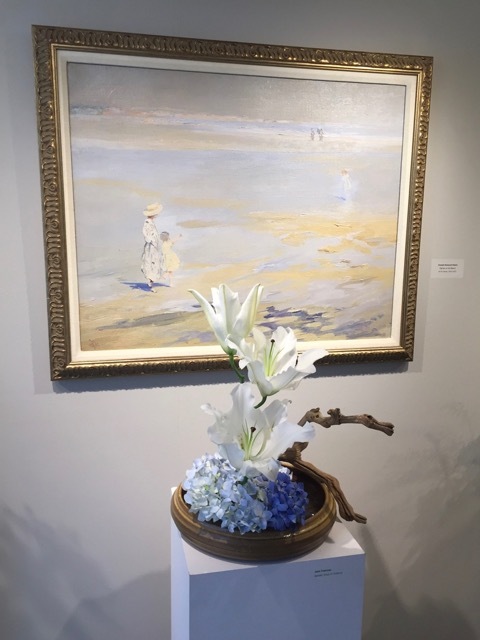 Concord Art invites you to admire the lyrical pairings of works from Concord Art’s permanent collection with creations from our community’s skilled floralogists. 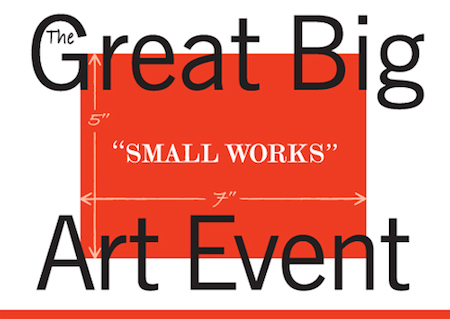 Concord Art is “CALLING ALL ARTISTS” to create and donate 5” x 7” original 2D works of art for “THE GREAT BIG ‘small works’ ART EVENT” that will take place on Saturday, May 4th, 2019 from 11 - 5 pm in the Main Gallery at 37 Lexington Road, Concord, MA. 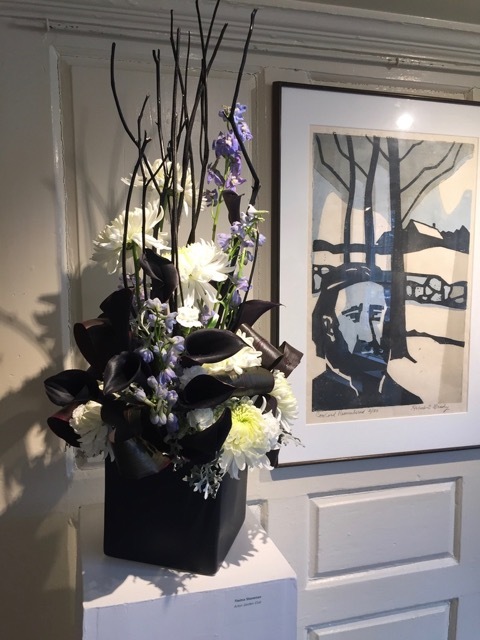 Start creating now and donate one or more 5” x 7” work(s) of art for the event and please mail or drop off your artwork by May 1st to Concord Art, 37 Lexington Road, Concord MA. The art sale event will be an exciting and affordable opportunity for members of the community to buy original works of art by both emerging and established artists from throughout New England. All work will be priced at an affordable $40. Proceeds from the art sale will help to fund Concord Art’s important educational programs. Thank you in advance for your support of this exciting event that is free and open to the public.